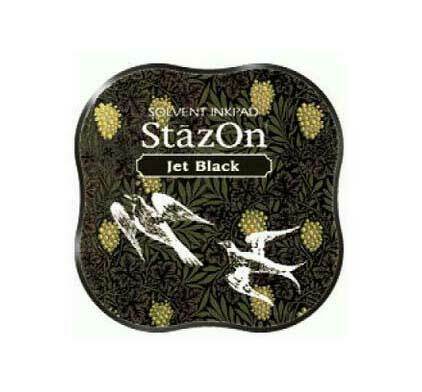 StazOn ink is solvent-based, designed for decorating non-porous surfaces such as glass, metal, shrink plastic, cellophane, aluminum foil, leather and acrylic. 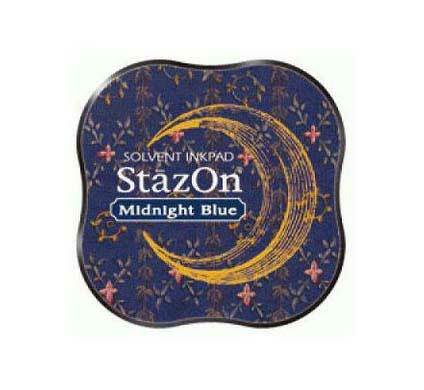 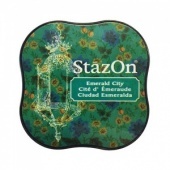 Thanks to its mild smell, StazOn is much safer to use than other permanent inks. 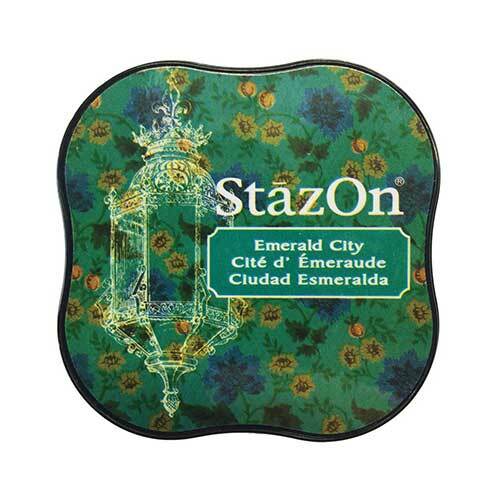 Pad size 55mm x 55mm approx.